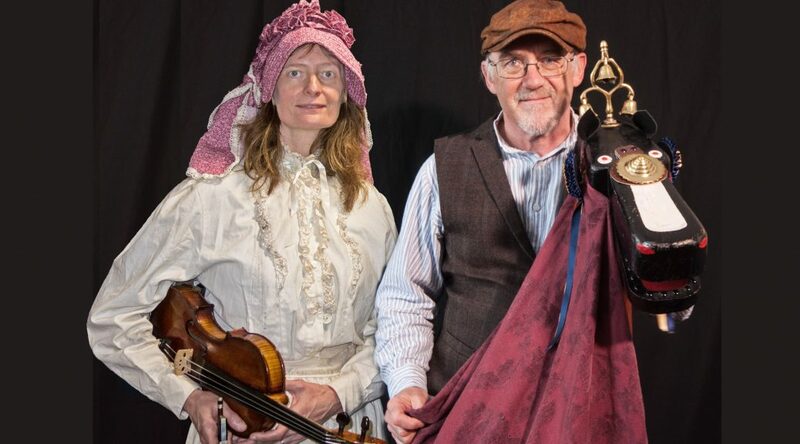 Bonnet and Belt presents Canals of Old England – a celebration of the heritage of the English canals in an exciting new small cast show in costume based on traditional 19th Century canal dress, accompanied by melodeon, concertina and fiddle. Traditional and original songs – see Music Page – and poetry are woven together with real canal stories and history to tell the stories of the working people on the early canals and the incredible society they created. Canals of Old England is suitable for any space – theatres, schools, libraries, canalside venues, music stages, festivals, clubs, parties. We are passionate about helping educate the current and next generation about the history, the heritage and importance of the canals. We run creative learning workshops for schools, where pupils can imaginatively experience life on a working narrow boat. See our Education page for information about our KS2 and KS3 Education packs. 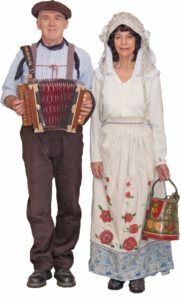 The show is performed by professional actor/musicians normally as a duo , but may be solo – tailored to your requirements and budget. If you are looking for a slightly larger stage production, please visit our Roses and Castles page for details of our exciting drama with music. Contact us to learn more and/or discuss a booking – we would love to hear from you.